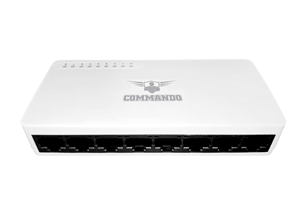 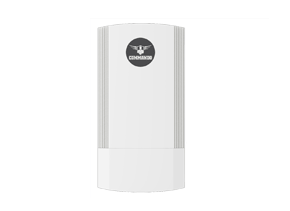 4 in 1 Access Point, 1200 Mbps, 128 Users, Dual Band 2.4GHz+5GHz 802.11ac, Support Wave 2, MIMO High Gain Omni 5dBi Internal Antenna, 16 MB Flash, 128 MB RAM, PoE Support, Dual Mode FIT and FAT, Operation Mode, Gateway Mode, Wi-Fi Range Extender/Repeater Mode, WISP Mode (wireless Internet service provider), Wireless Access Point Mode. 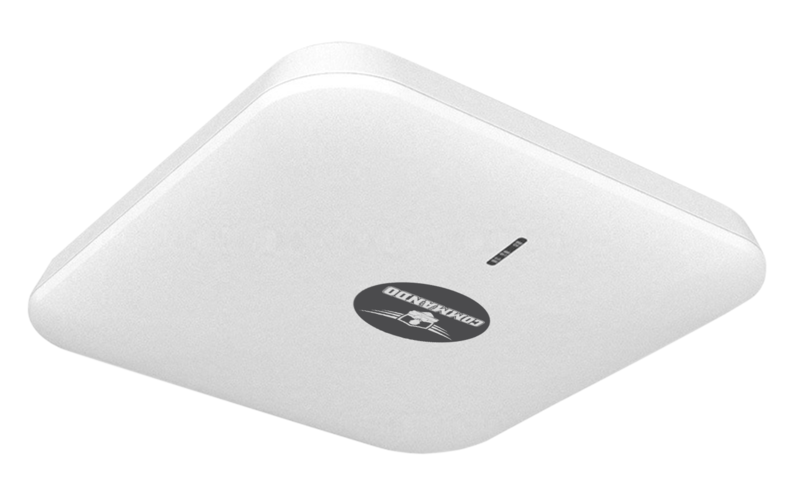 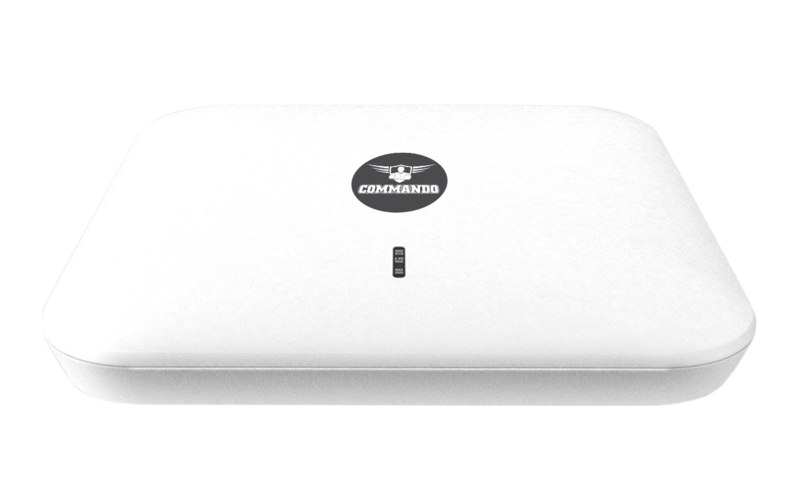 AIR-AP1200 is 11ac standard dual band high performance ceiling wireless AP, work on both 2.4GHz and 5GHz with 900Mbps 11ac (5GHz) and 300Mbps 11n (2.4GHz) Max data rate can be 1200Mbps, it can access into more end users, supply more stable and faster Wi-Fi access in client density environments such as hotel, meeting room, KTV, shopping mall... Support Wireless AP, Gateway, Wi-Fi Repeater to meet with different installation requirement, Work with WLAN Controller, centralized configuration and management, easy to achieve Wi-Fi Coverage and maintenance, AIR-AP1200 Can access into cloud server to do remote monitor and Captive Portal authentication for more business value, best choice for enterprise Wi-Fi application. 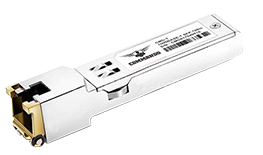 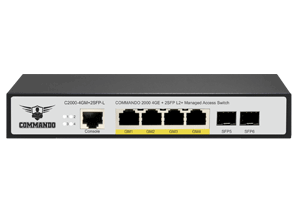 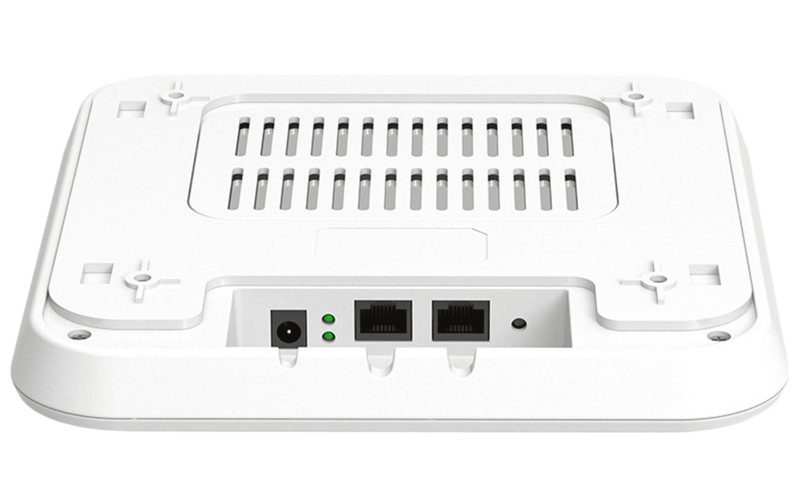 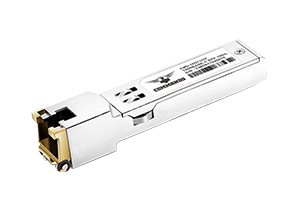 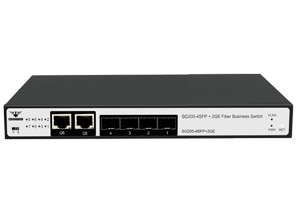 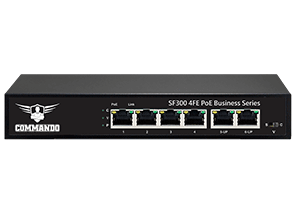 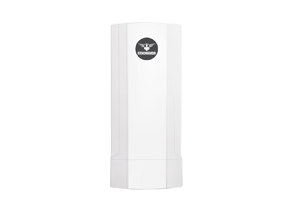 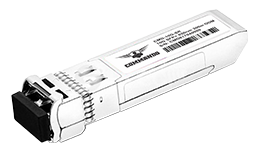 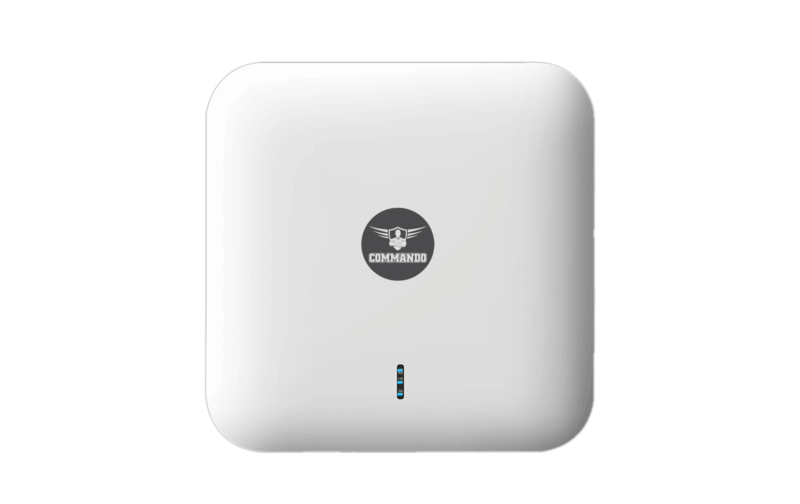 AIR-AP1200 compliant with 802.11ac technology to provide up to 1200Mbps data rate, 4 times faster wireless speed compared with 802.11b/g/n products. 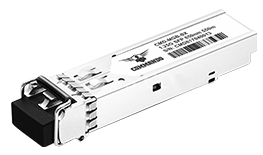 Then the NAT conversion rate is >93% s to achieve faster download and upload speed in a shorter time. 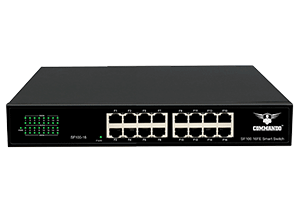 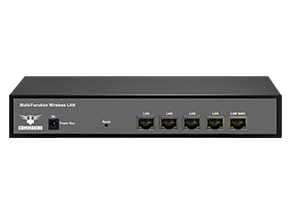 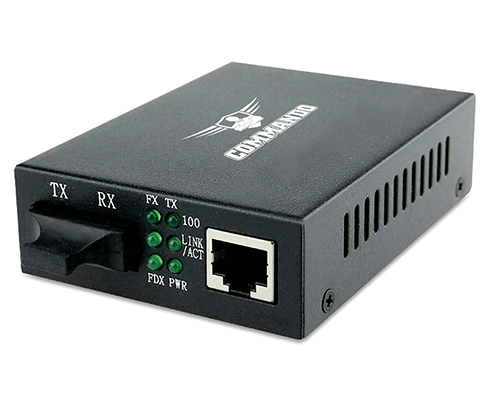 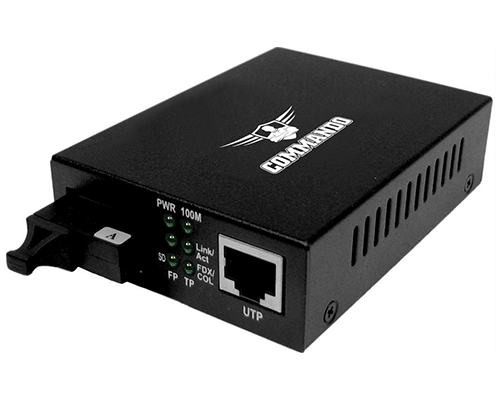 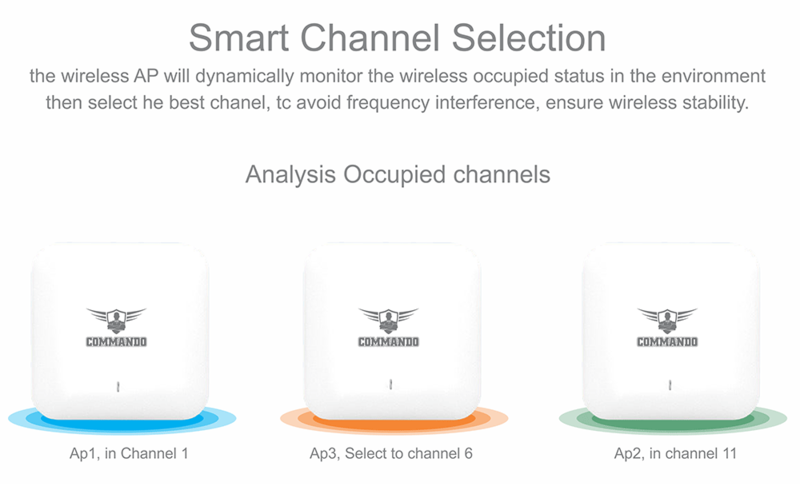 Work with WLAN Controller, centralized configuration and management, easy to achieve Wi-Fi Coverage and maintenance can access into cloud server to do remote monitor and Captive Portal authentication, to bring more business value. 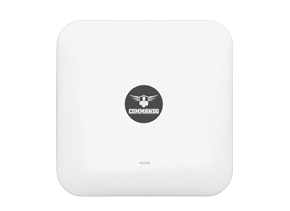 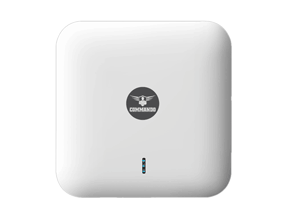 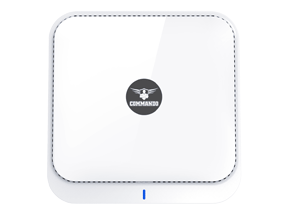 AIR-AP1200 support Beamforming technology, help its located device and focus Wi-Fi signal towards, creating more stable and efficient connections.